Many with attention deficit hyperactivity disorder have a negative mindset focused on shame or negative self-talk, which is unproductive. 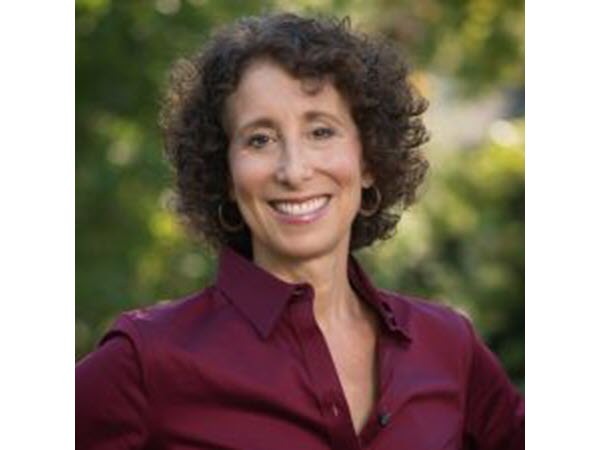 In this episode of Attention Talk Radio, ADHD coach Jeff Copper (www.digcoaching.com) interviews Dr. Sharon Saline (www.drsharonsaline.com) on the topic of shame and negative self-talk, what is obvious about its negative implications, and the truth about it. She also shares a trick to move past it. If you beat yourself up, feel like a victim, or struggle with feeling judged because of ADHD, this is a show you won’t want to miss.